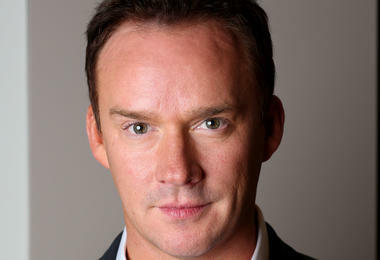 Russell Watson was working in a factory before he won the talent show that catapulted him to stardom. Now the UK's best-selling classical artist will perform just for you on this new eight-day luxury river cruise. You will also have the opportunity to spend time with the tenor during a meet-and-greet. 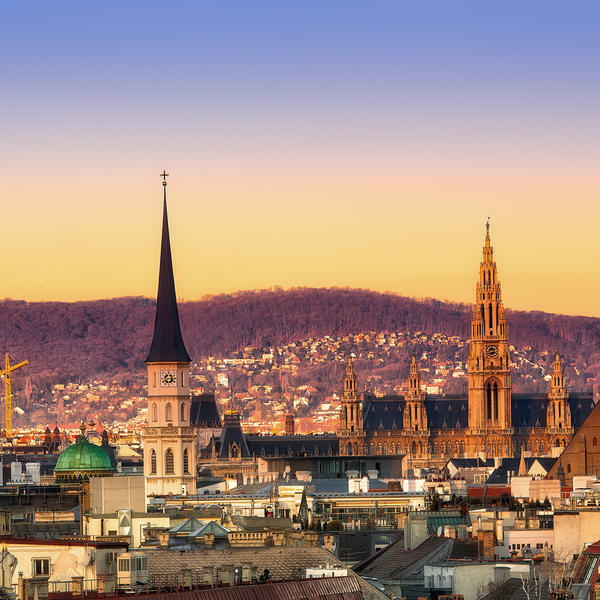 As you cruise the Danube, you will be exploring one of Europe's most significant musical regions. 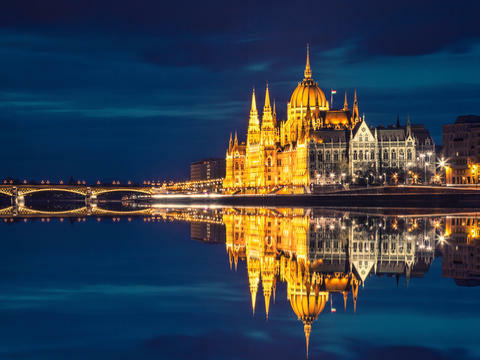 Sailing from Budapest, you will discover the delights of the Hungarian capital before venturing on to Vienna, Bratislava, Dürnstein, Melk and Salzburg. The UK’s best-selling classical artist, Russell Watson, will perform an exclusive concert for you and your fellow travellers. The MS Thomas Hardy combines modern comfort with elegant style, and offers a range of luxury suites to choose from. As well as the concert, Russell will also join you for a private meet-and-greet and an exclusive CD signing. 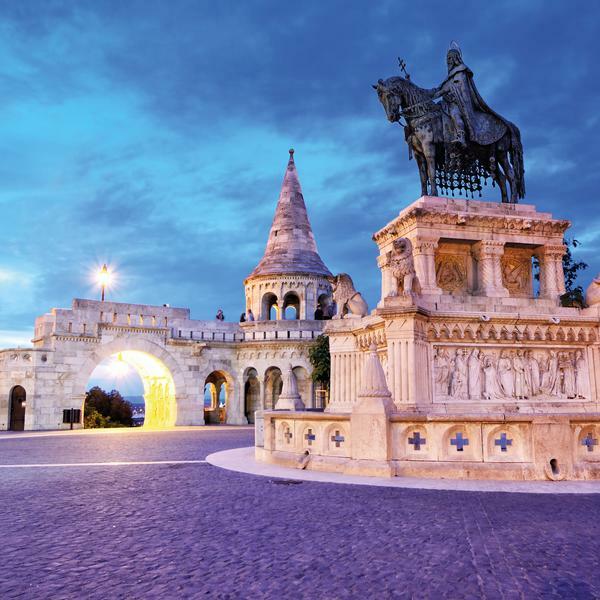 Discover three diverse capitals: historic Budapest; Vienna - the City of Music; and Bratislava with its delightful Old Town. 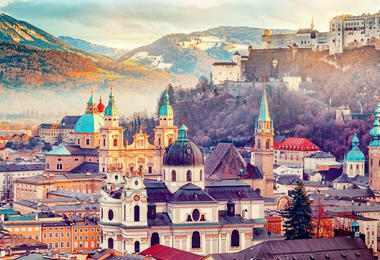 Visit the town of Salzburg, immortalised in the film The Sound of Music and learn the history of Mozart, the city’s most famous son. 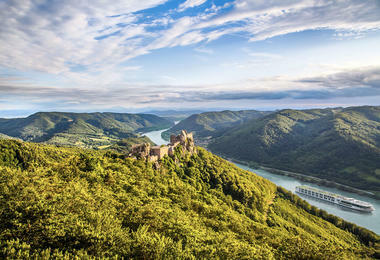 Sail through some of the area’s most enchanting countryside, including the beautifully scenic Nibelungengau region. 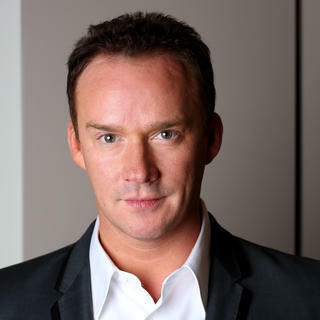 Russell Watson is one of the UK's best-selling classical artists. Hailing from Irlam, near Manchester, Watson won a local radio talent competition which kick-started his career in music. His debut album The Voice held the top position in the UK charts for over 50 weeks and he has collaborated with a wide array of artists including musical greats Lionel Richie, Paul McCartney, Lulu and the legendary Luciano Pavarotti. As well as selling out public shows, Watson has performed for the Queen, Bill Clinton and even the Emperor of Japan. 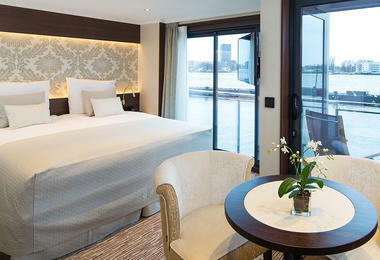 Seven nights' full-board accommodation on MS Thomas Hardy. Exclusive events with Russell Watson. Services of a Cruise Director, local guides and tour manager. Fly to Budapest and transfer to your river ship. Enjoy a welcome dinner aboard after time to explore the ship and its facilities. Overnight cruise to Esztergom. 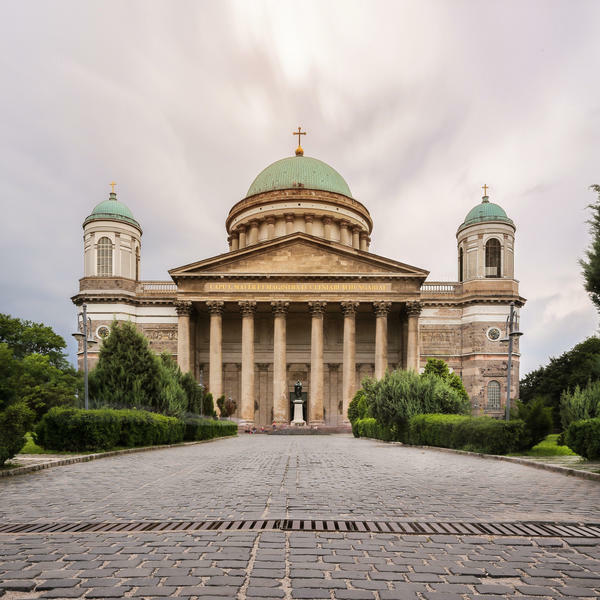 Discover Esztergom, one of Hungary's oldest towns, a royal capital during medieval times and today the seat of the country's archbishop. 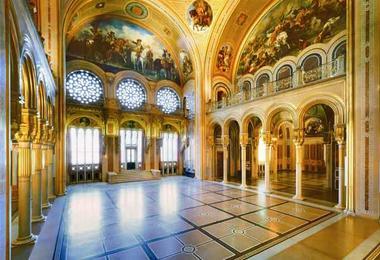 See Esztergom castle, the former seat of the government. 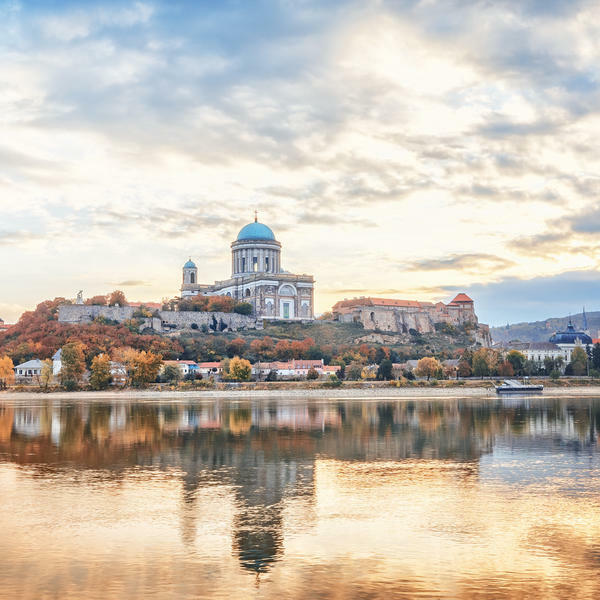 Take lunch aboard and discover the towns and villages of Hungary on one river bank and of Slovakia on the other, as we sail onwards to Bratislava. Enjoy a welcome dinner tonight. 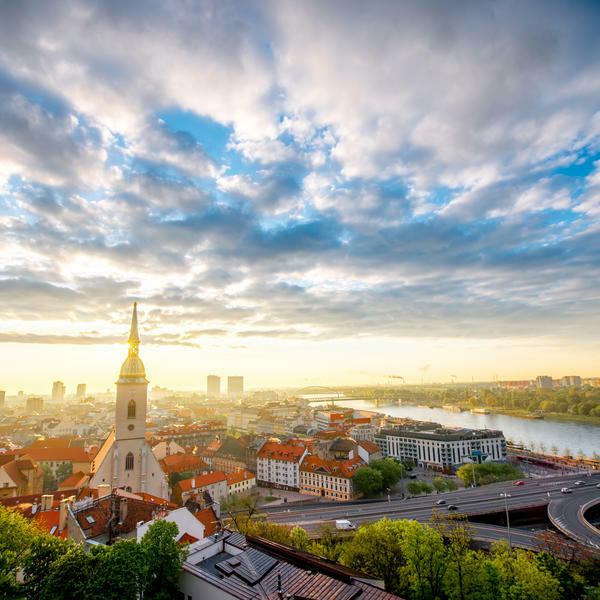 Explore Slovakia's fast-emerging capital city, Bratislava, on a guided tour and discover its beautifully restored Old Town and 17th-century castle. 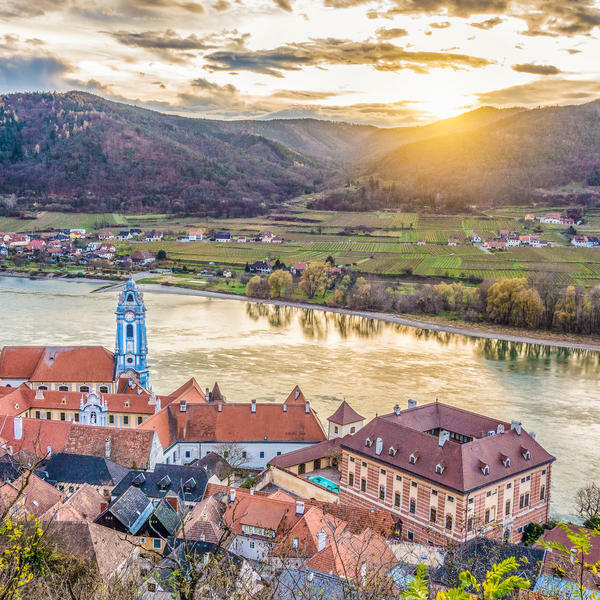 This afternoon cruise into bucolic Lower Austria, home to some of the country's best wines. Admire the passing scenery as we sail towards Dürnstein during dinner. 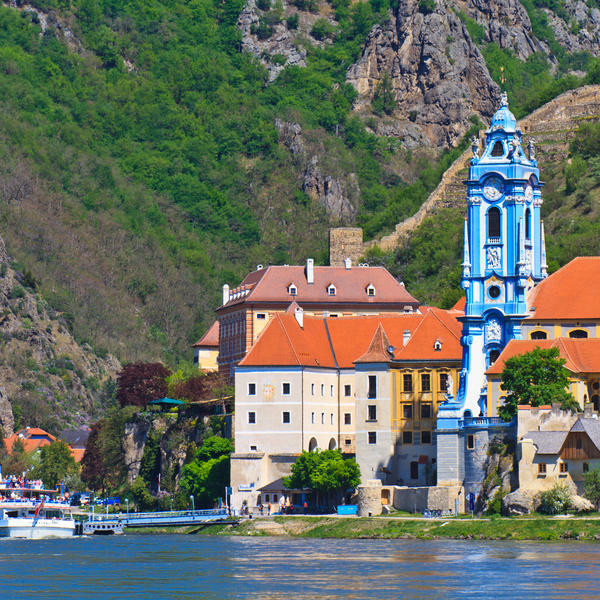 Discover Dürnstein, known for the ice-blue tower of its abbey and the castle where Richard the Lionheart was imprisoned in 1192, after being shipwrecked on his return from the crusades. After lunch, visit the remarkable Melk Abbey, which has been a monastic school and monastery since the 11th century. Return to the ship for dinner and sail through the scenic Nibelungengau region, which was immortalised in the music and compositions of Wagner. Take a guided walking tour of Linz exploring its charming baroque old town and fortress-like castle, which is now a museum housing a fine collection of 19th and and 20th-century artworks. 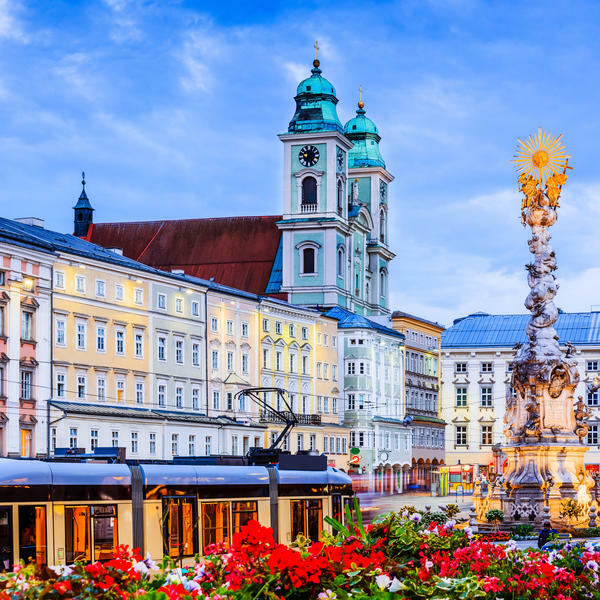 Alternatively, visit Salzburg and explore with an expert local guide, before free time to soak up the city's history and that of its most famous son, Mozart. 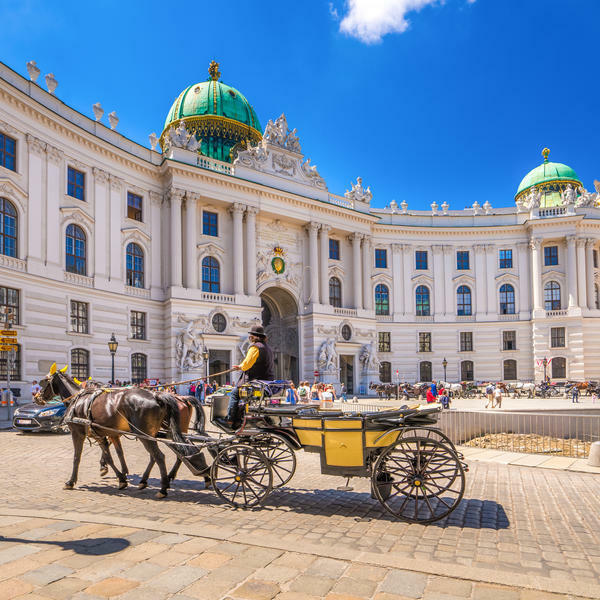 Visit Vienna, one of the highlights of the cruise. 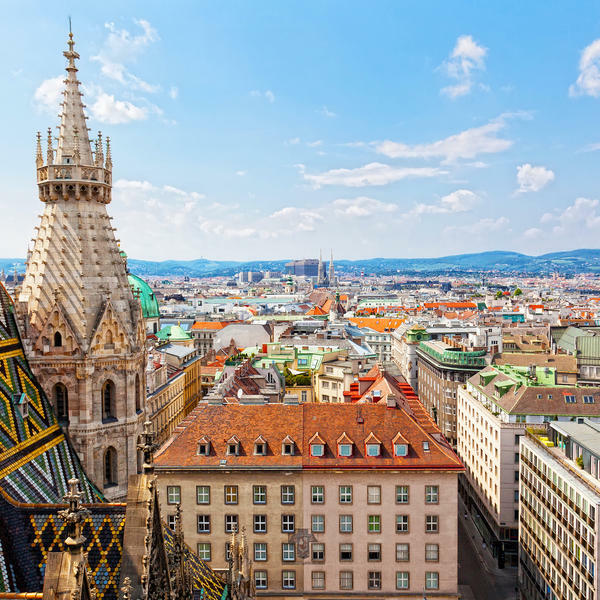 Join a local guide and discover why Vienna is one of Europe's great capitals, before free time to explore the former home of some of the world's finest classical composers, including Beethoven, Brahms and Mozart. This evening, join world-renowned tenor Russell Watson for an exclusive concert that will bring alive the musical heritage of this wonderful city. 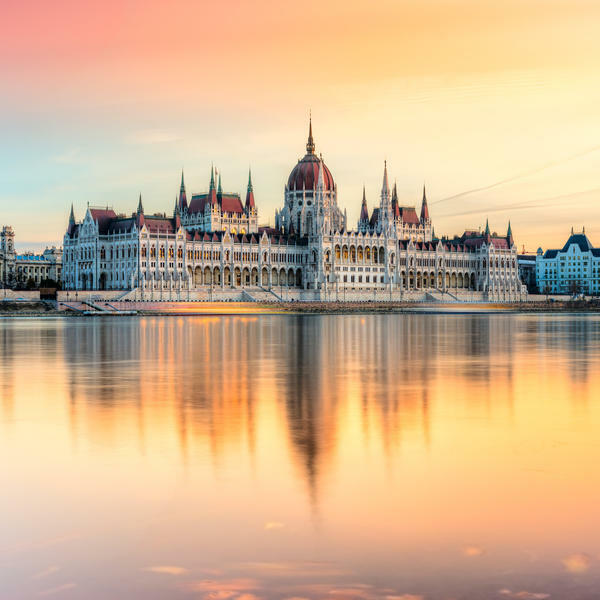 This morning enjoy a scenic cruise through Hungary's peaceful pastoral landscape towards Budapest, the delightful Hungarian capital. Make use of the ships facilities or relax on the sun deck and admire the scenery, before a delicious lunch. 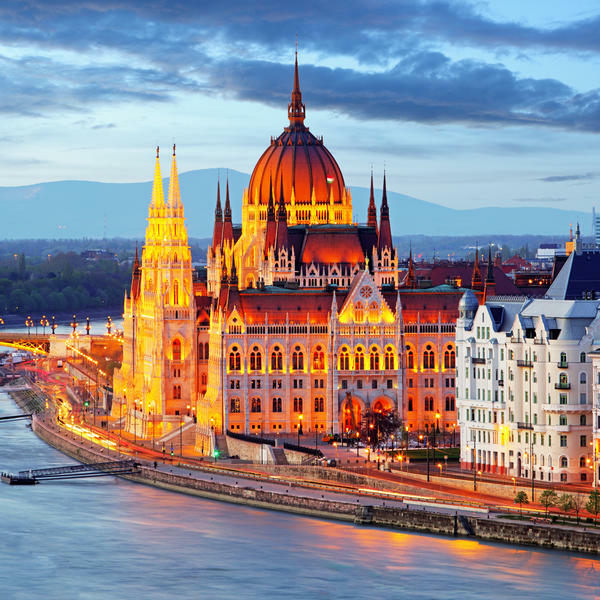 On arrival in Budapest, enjoy a sightseeing tour of this captivating city, known as the Pearl of the Danube. 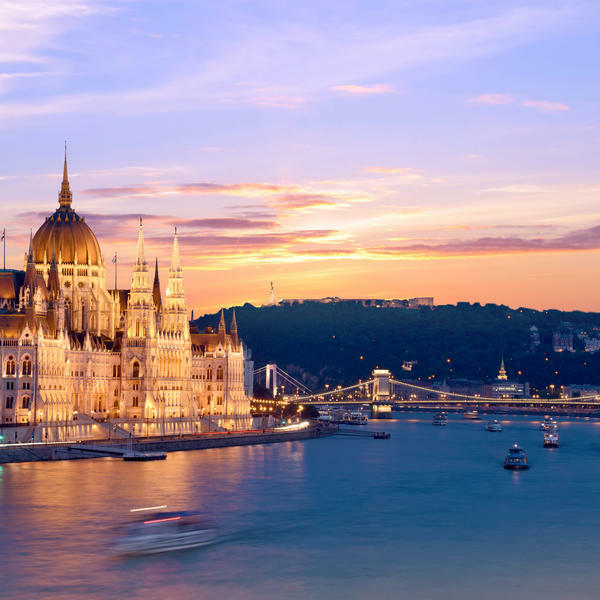 This evening attend a delightful farewell Gala Dinner aboard the ship, before a traditional Hungarian folklore show. After breakfast this morning, disembark the ship and transfer to the airport for your return flight to the UK. This ship has a unique yet exquisite blend of understated taste, style and elegance at the highest level. This exceptionally spacious new vessel has a richly coloured, marble-floored lobby and an interior made up of rich hardwoods, gleaming brass and polished copper, sparkling glass and intricate wrought iron. The ship is beautifully illuminated throughout - including the exterior and imaginatively furnished with harmonious colour schemes, all designed to create the serene atmosphere reflective of the golden age of cruising which time after time you tell us you adore.